The Kingdom of Lesotho is a independent country since 1966 and land-locked country, entirely surrounded by the Republic of South Africa. 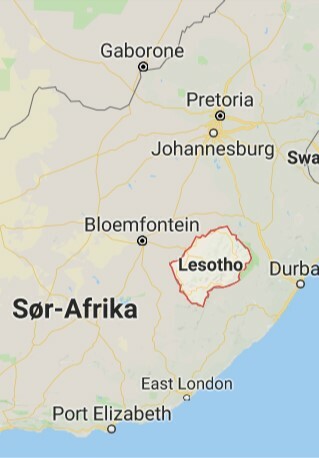 7P8LB will be active from Lesotho during the period of 8th - 16th of March 2019. based at Molengoane Lodge, grid loc: KG30VO. Thanks to HA5AO Pista, ZS4TX Bernie and F5JTV Alain for great help and advice during the planning process. 16 March 2019: 7P8LB are now QRT. The team leaving Lesotho today. You can use the QSO DIRECTOR to confirm you are in the log.